Possessing medical marijuana in Georgia is legal with a registered medical card. However Georgian’s still cannot legally grow it, and if you go across state lines to legally purchase and bring it back, it’s considered a federal offense. House Bill 645 is the latest bill going through the general assembly. 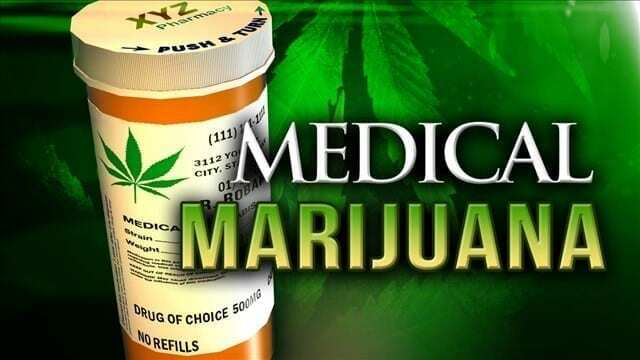 The bill allows for the growth of medical marijuana in-state. Georgia already approved two previous bills, the first signed into law in 2015. Haleigh’s Hope Act allowed the legal possession of medical cannabis oil for eight medical conditions. These include ALS (severe or end-stage), seizure disorders related to epilepsy or head trauma, Parkinson’s disease (severe or end-stage) and Alzheimer’s disease (severe or end stage). Then the next bill, passed this last spring added six additional conditions to the list. Despite the two laws allowing Georgians to possess CBD cannabis oil in the state, they could still get in trouble for driving across state lines to purchase it. This is where HB 645 comes into play. It will allow cultivation of marijuana in Georgia. Senator Michael Williams and Representative Allen Peake are two public officials looking to fix this loophole. Until HB645 can finish the billing process, Georgians can legally possess CBD cannabis oil as long as a doctor certifies them as having one of the fourteen medical conditions.